Our licensed professionals are established in the South Florida as one of the best in the lawn sprinkler installation businesses in the industry. Territories included in the coverage area are: Davie, Sunrise, Weston, Plantation, Oakland Park, Hollywood, Hallandale, Miramar, Margate, Cooper City, and Boca Raton. 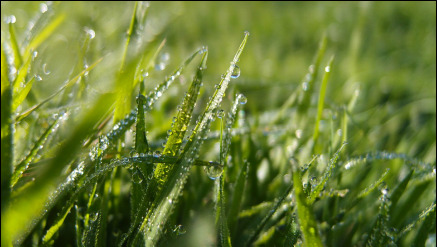 We are a full-service company offering lawn sprinkler, irrigation and drainage installation; repair and replacement supplies, maintenance services. Our quality goal is to provide prompt, reliable and dependable service at an affordable price. Our goal is to provide all or our clients with the same service that we would expect to get. We offer maintenance agreements with no contracts and same day service.